Kendra Larson received her BFA from PNCA (2004) and her MFA from the University of Wisconsin, Madison (2009). She has exhibited her work all over the world including Augen Gallery (Portland, OR), Overture Center for the Arts (Madison, WI), Marin Museum of Contemporary Art (San Francisco, CA), Wairarapa Museum of Art (New Zealand). 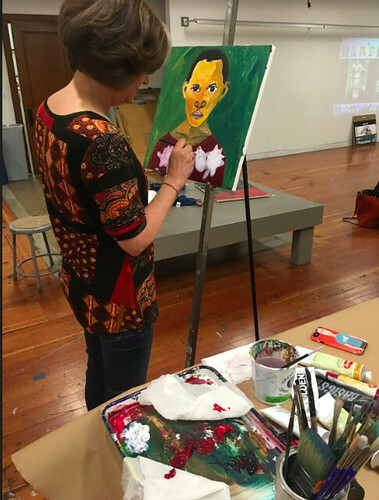 She currently teaches at PNCA and Portland State University.